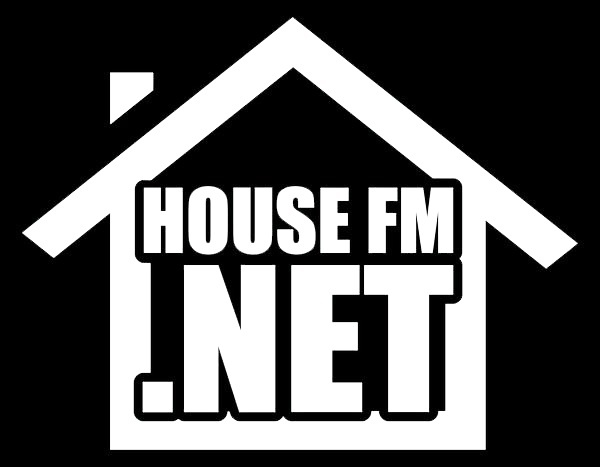 Hi everyone, we had quite a lot of you asking for a download link of the HouseFM session on 22.6. Well, here is a full hour recording from the radio. Feel free to download it straight from here or alternatively navigate to Jag Kiranmay's soundcloud page. Wish you enjoyable listening!